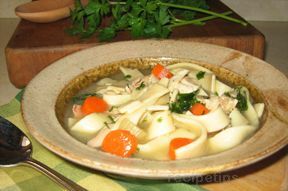 As the weather starts to cool down our thoughts turn to hot soup recipes. 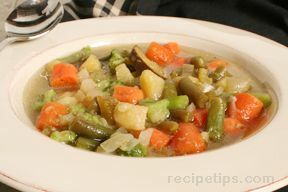 There is something comforting about a pot of soup simmering on the stove when you come in from the cold. 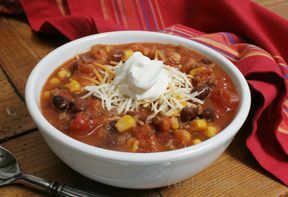 We have a large selection of soups, chilis, and stews to help keep us warm throughout the cold weather season. 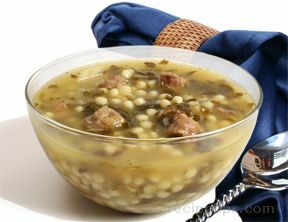 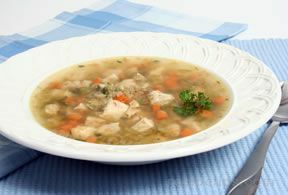 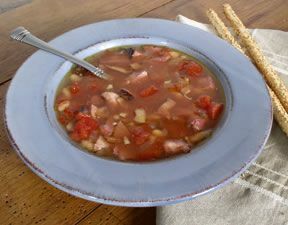 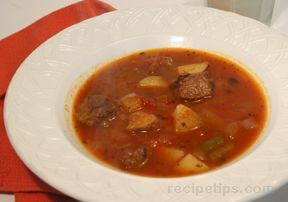 "Whether you are looking for a chicken, beef, ham, seafood, or vegetable based recipe, we have a soup, chili or stew to fit your needs. 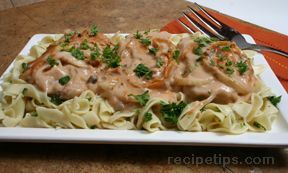 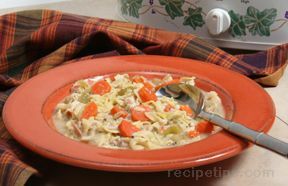 You will find traditionally prepared recipes along with some tasty slow cooker recipes. 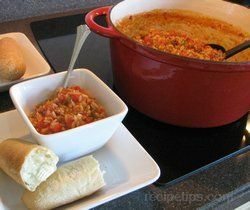 If you have never made them in a slow cooker we have information on how easy it is to use your slow cooker for soups and stews. 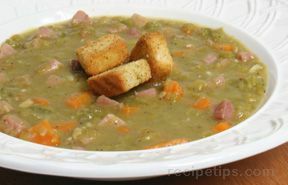 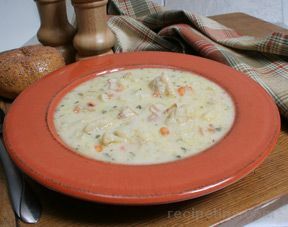 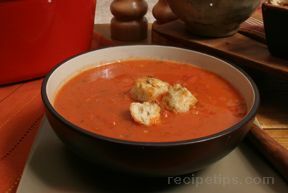 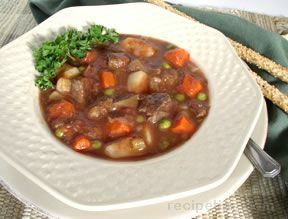 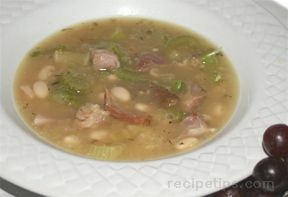 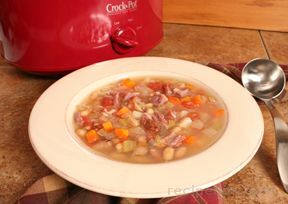 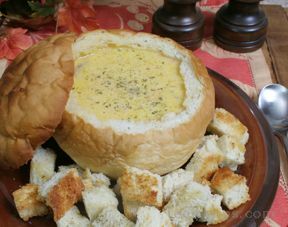 You will appreciate coming home on those cold nights to a hot soup all ready and waiting in your slow cooker. 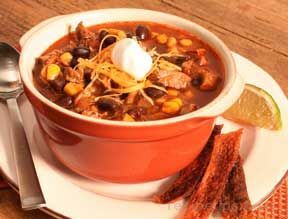 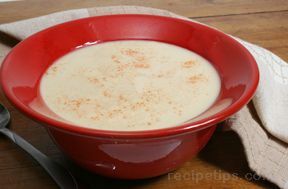 Browse through our collections of soup, chili, and stew recipes to find all the recipes you will need to keep you and your family warm and satisfied all winter long."